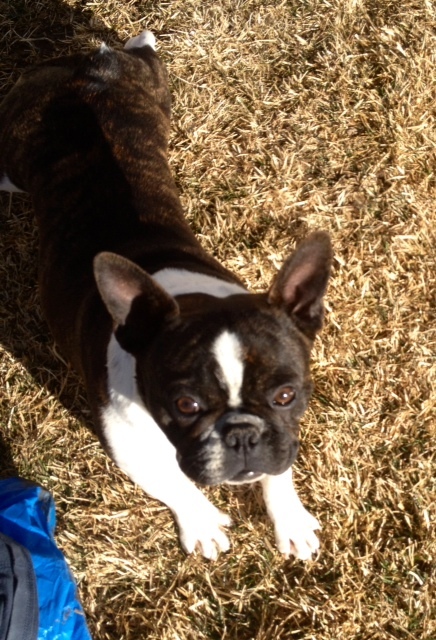 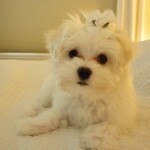 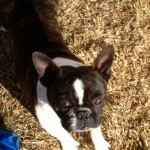 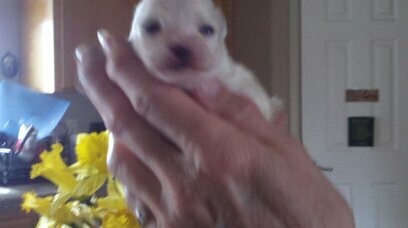 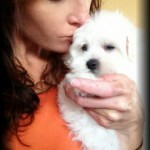 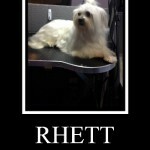 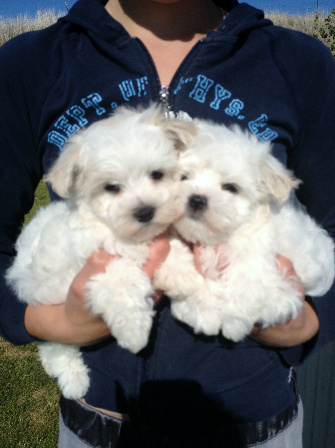 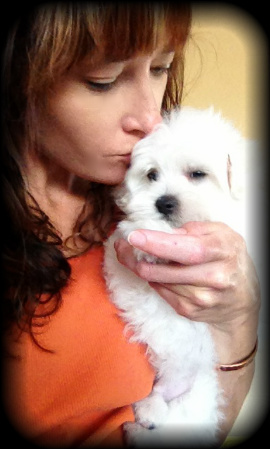 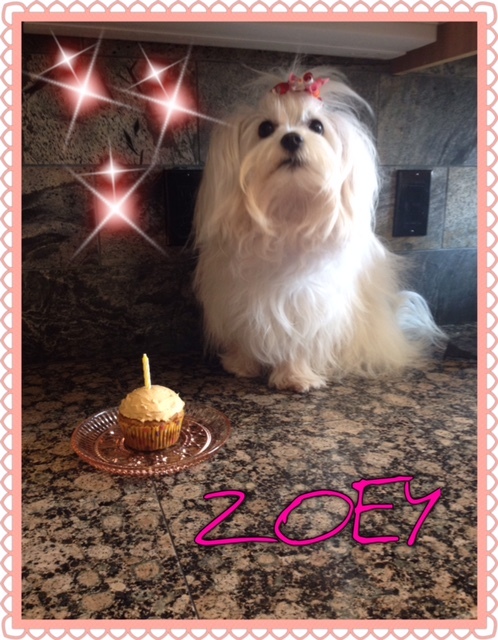 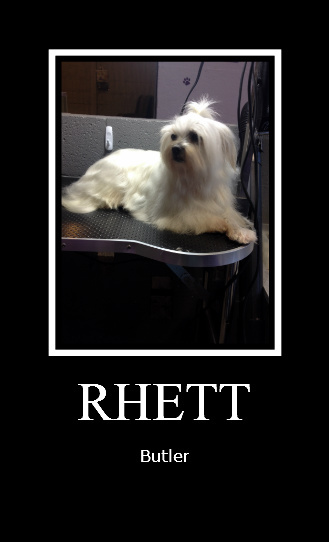 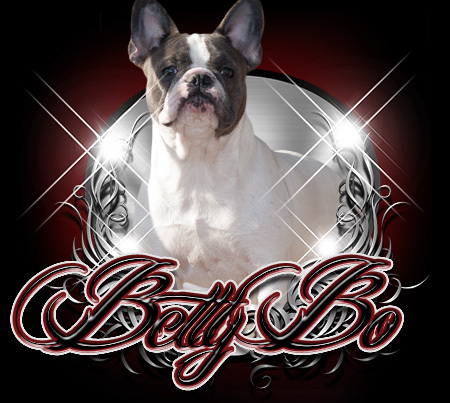 We specialize in Maltese Puppies, French Bulldog Puppies and Teddy Bear Puppies but we are passionate about all dogs! 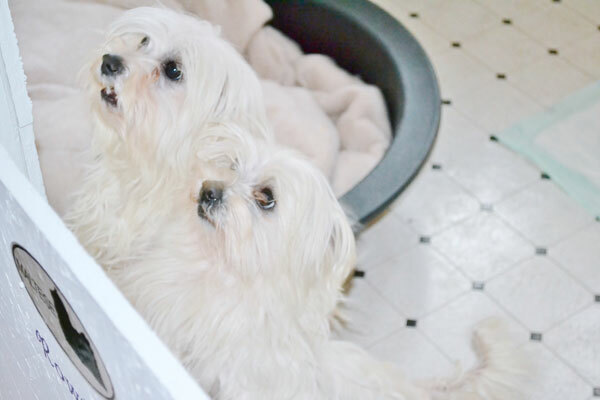 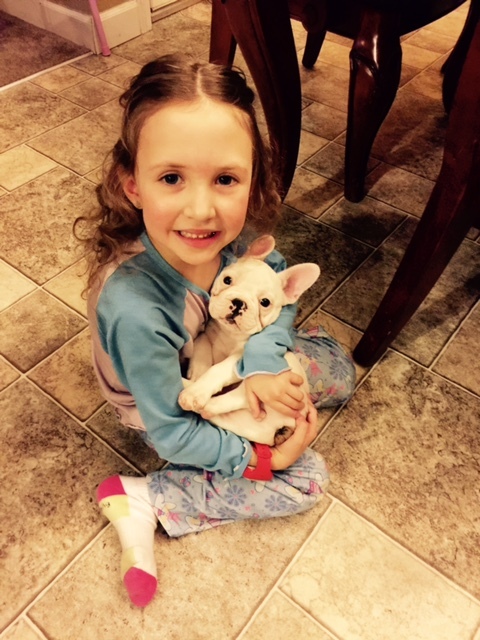 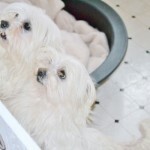 If you are considering purebred Maltese Puppies, French Bulldog Puppies or Teddy Bear Puppies please take the time to learn about proper breeder practices and choose your breeder wisely. 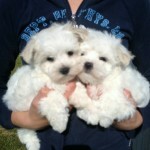 We love our dogs and, therefore, do not over breed, inbreed or in any way promote a “puppy mill” environment. 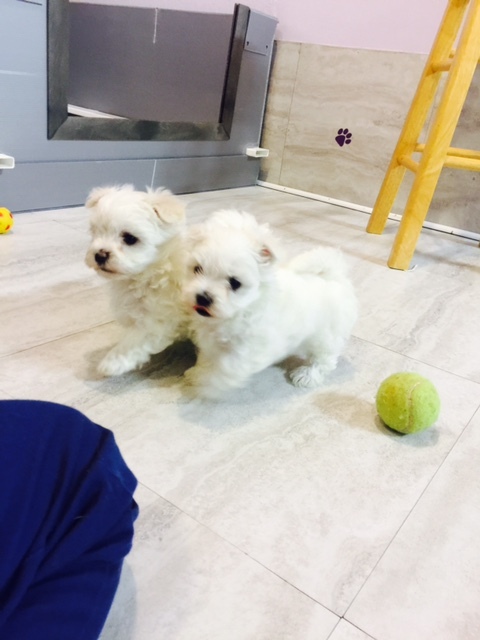 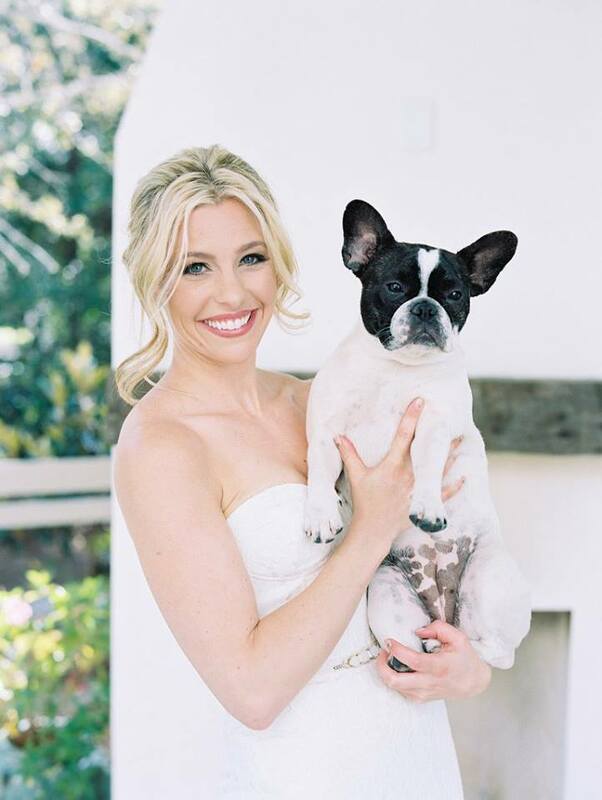 Our dogs are a part of our family and you are welcome to come visit any time. 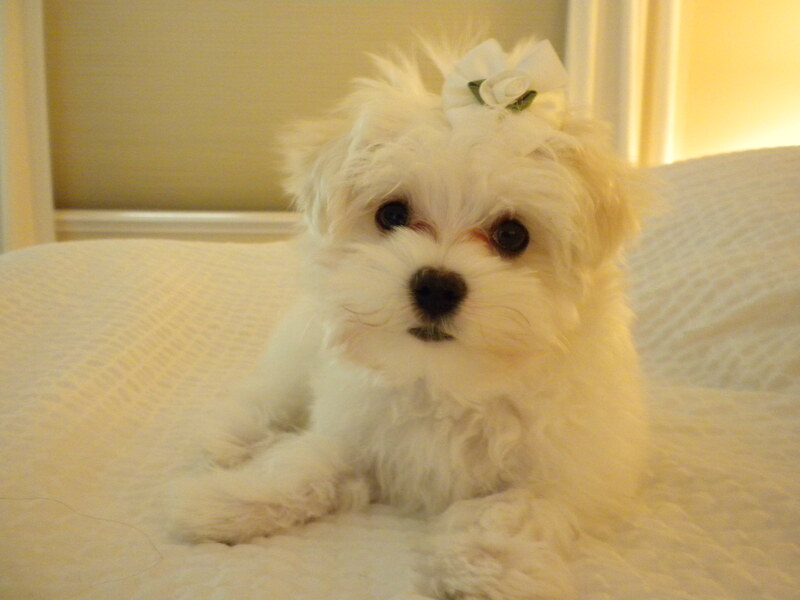 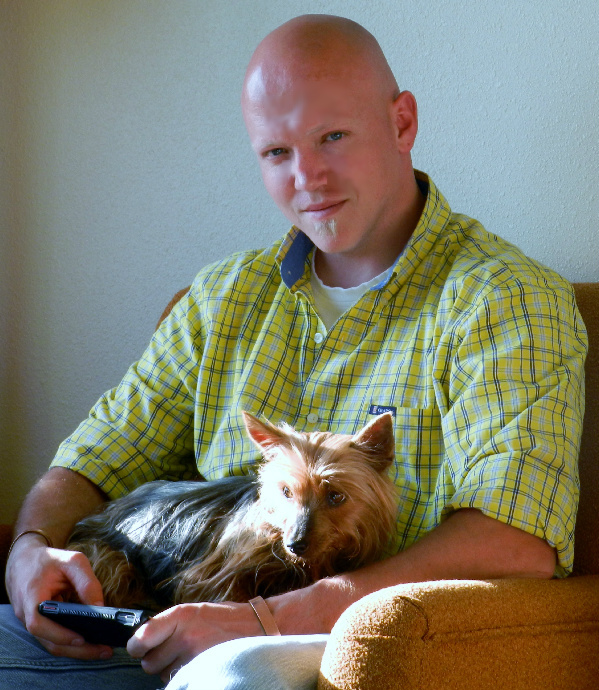 It is our goal to help you choose a puppy that matches your lifestyle and home environment. 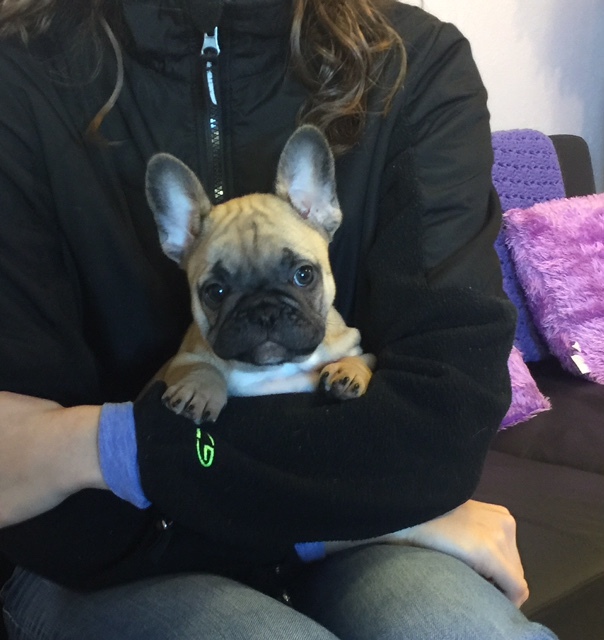 We will ask you a lot of questions and talk to you about your home environment before we will be willing to sell you one of our puppies.